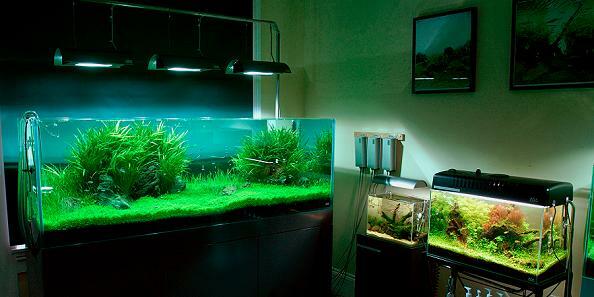 I recently discovered this thriving sub-culture of aquascaping and have been fixated ever since. Words cannot describe how incredible these living works of art are, thankfully there’s plenty of pictures! 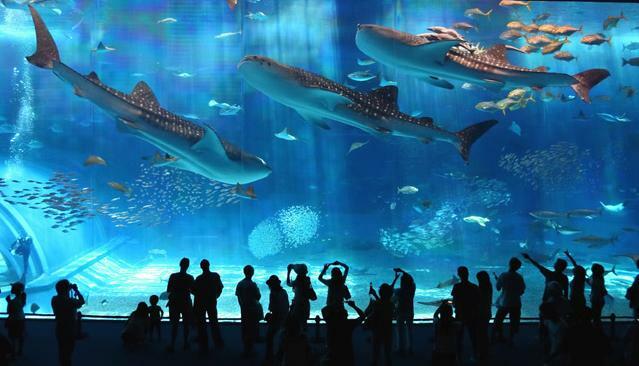 Since 2001, the International Aquatic Plant Layout Contest (IAPLC) has attracted Aquascapers from all over the globe. 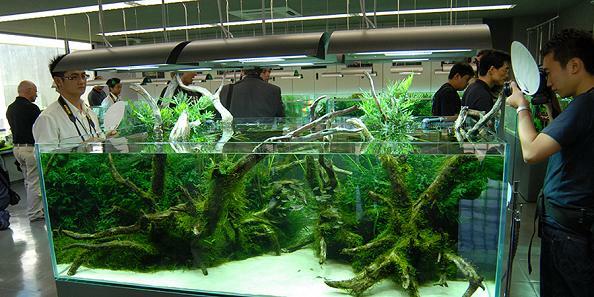 It is the largest planted aquarium aquascaping contest in the world and is organized by the number one planted aquarium company, Aqua Design Amano.